Elsie Park grew up in a small town outside Yosemite National Park, California and now lives in Utah. In college Elsie studied zoology, botany, and criminal justice. She's worked as a wildland firefighter and a police officer, and loves thinking up new ideas for interesting stories and composing music to go with those stories. 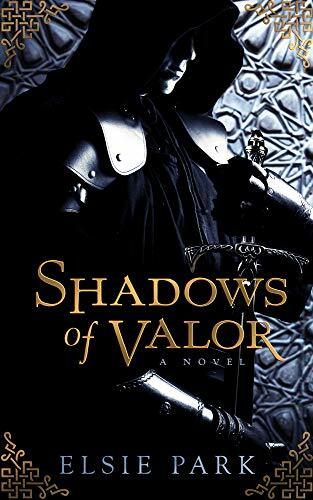 Shadows of Valor is first novel, with the sequel, The Perils of Wrath, due for release in 2018.